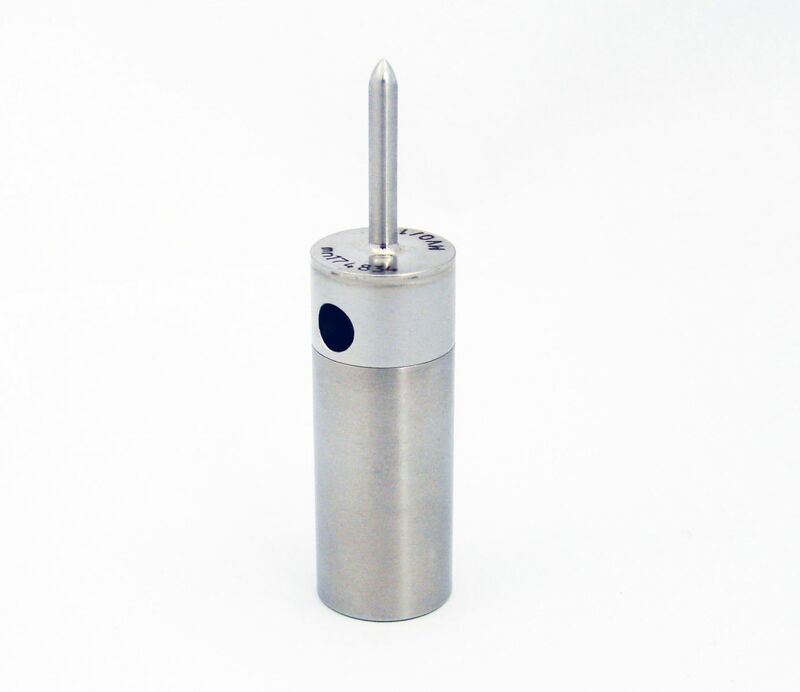 Temperature data logger for any thermal validation process from -40°C to +100°C, like transportation, storage or washing-disinfection. 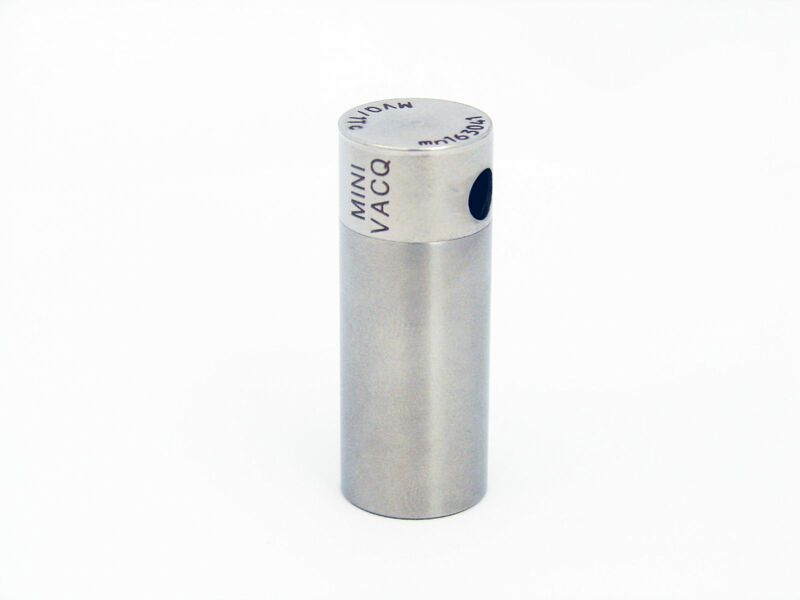 The MiniVACQ is a small autonomous data logger for temperature measurement. 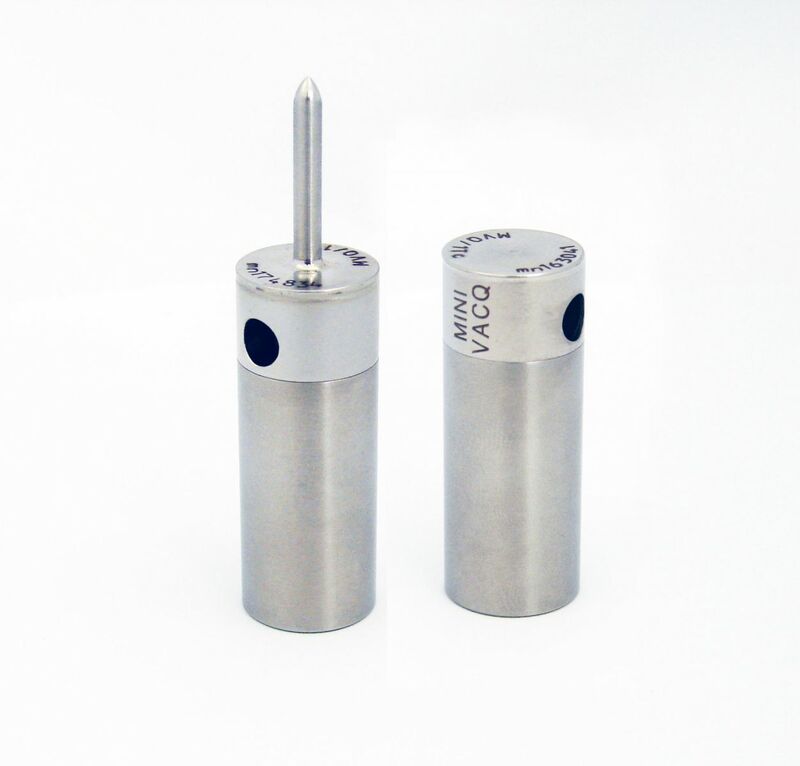 It is equipped with one internal or external platinum sensor. Good value! Its price is particularly attractive for large quantities. It is watertight and biocompatible, thus being a good choice for the control of temperature during transport of valuable products or during washing and disinfection processes.